Are you still worried about personal information being leaked? Are you still suffering spam harassment?? Are you still using a mundane mail without character? Maybe it's time for you to take a look at our UUmail. 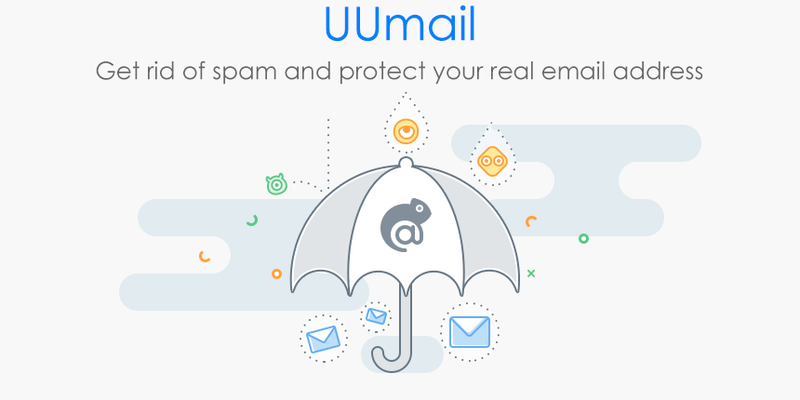 UUmail is a shield for your real e-mail. It protects your real information from being revealed, and also helps to keep your real e-mail from spam. At the same time, it can create numerous "shadow mailboxes" as well. As one of the innovative products from Maxthon, UUmail has received acknowledgement and recognition from thousands of users. Let's take a look at the how to use UUmail. !